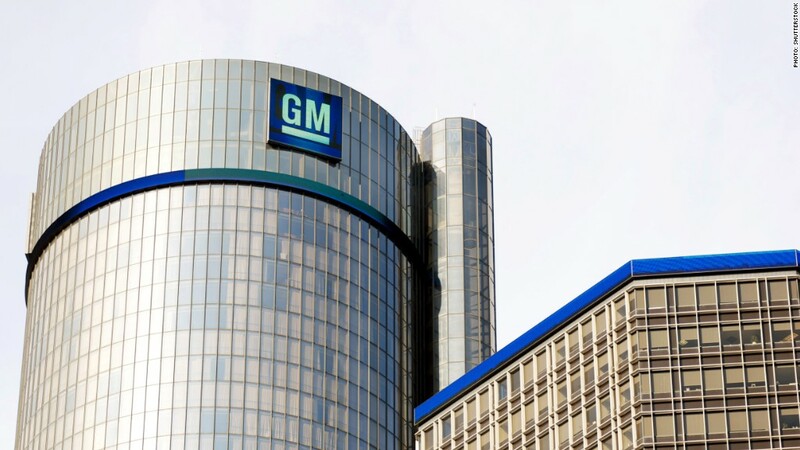 GM's recalls continue as the automaker announces four more, affecting nearly 430,000 vehicles in the U.S.
General Motors on Friday announced four safety recalls covering nearly 430,000 vehicles in the U.S. The recall covers nearly 30,000 air bag inflators in 2013-2014 model year Chevrolet Cruze sedans. GM (GM) says the inflators could fail or rupture, which could propel metal pieces that could injure the driver. GM says its aware of one injury related to the issue. The automaker told dealerships to stop selling those Cruze models on Tuesday, but lifted that stop-sale order late Wednesday, after identifying all the affected vehicles. The part in question was manufactured by Japanese company Takata, a supplier tied to airbag problems in millions of cars that other automakers recalled earlier this week. The Cruze problem stems from a defective part instead of a chemical issue that affected other recalled vehicles, said GM spokesman Jim Cain. The Cruze is GM's best-selling car in the United States. It sold 248,000 of them last year. Also covered in today's announcement: Transmission software in nearly 400,000 trucks and SUV's that needs updating so that the vehicles don't slip into neutral on their own. Vehicles covered are four wheel drive versions of the 2014-2015 Silverado and GMC Sierra models; 2015 Tahoes and Suburbans; and the 2015 GMC Yukon and Yukon XL. In addition, GM says it will inspect, and replace if necessary, the windshield wiper assemblies in about 5,000 2013-2014 Caprice police cars and SS sport sedans. The company says if gears get stripped the motors may fail and the wipers might not operate. Finally, GM says it will replace the two rear shock absorbers in nearly 2,000 2014 model year Corvettes to repair a weld that could potentially lead to failure of the shock absorbers. The news comes as the automaker is already in damage control mode for delaying the recall of 2.6 million vehicles for an ignition switch defect that's been tied to at least 13 deaths. Some GM employees knew the part was causing trouble more than a decade before the recall was issued in February. 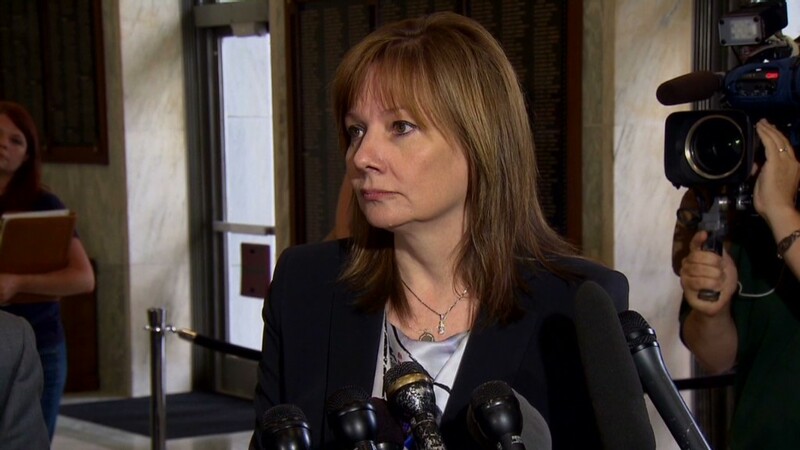 Now, GM is facing dozens of lawsuits and a number of investigations concerning how it handled that recall. The company has also issued a number of additional recalls this year for problems unrelated to the faulty ignition switch. It has recalled more than 20 million vehicles worldwide since January. On Monday, the automaker and Kenneth Feinberg will unveil a compensation plan to victims and their families. Feinberg is a consultant who also determined payouts after the 9/11 terrorist attacks, the BP oil spill, and the Boston Marathon bombing.